“Terra, Mural” is the result of an exciting collaboration between The Michael Aldrich Foundation and Brighton artist, Jack Durling. 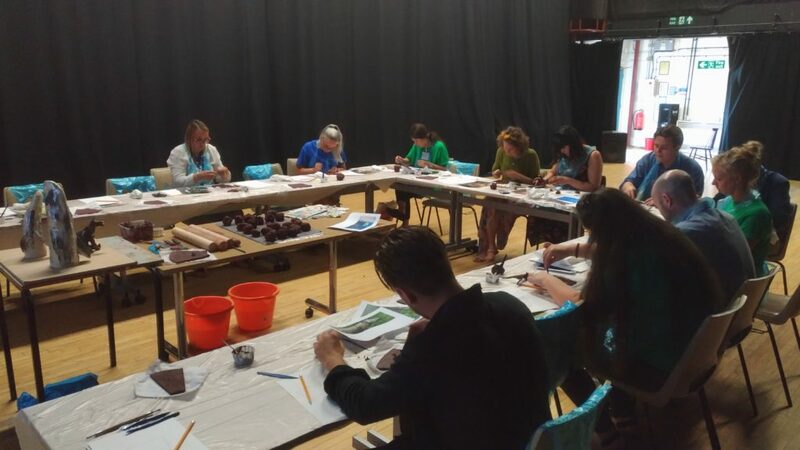 Across two workshops, one as part of the “Into the Arts Conference” at the University of Brighton and another at Jack’s studio, artists and members of the public created clay tiles inspired by Jack’s conservation- focussed work. 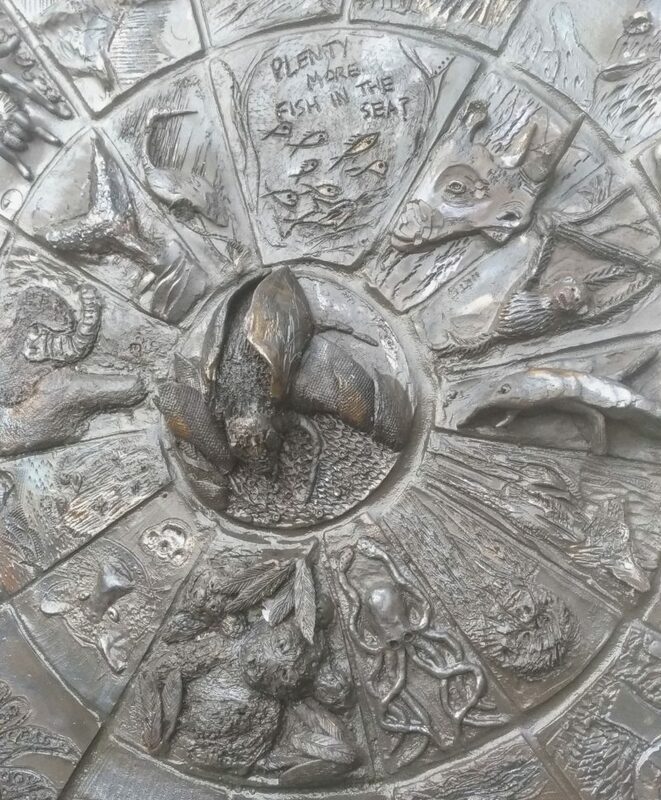 Each species depicted is in mass decline or facing extinction as a direct consequence of human activity. This project was a great example of how the Michael Aldrich Foundation can, with the help of local artists and makers, be used to facilitate exposure to real works of art and artists, encourage the making of art by different communities and promote art education. We are looking for other opportunities to work with community groups and have some ideas in the pipeline. If you would like to know more about the Michael Aldrich Foundation or Jack Durling, please contact philippa@thefutureperfectcompany.com. Jack Durling will be exhibiting at Handmade In Kew 4-7 October.